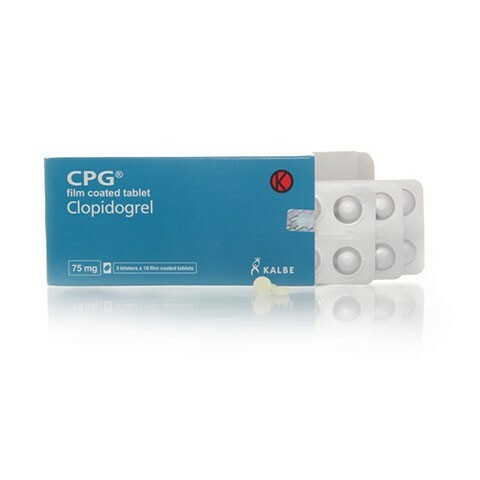 • CPG is indicated for reduction of atherothrombotic events as follow. 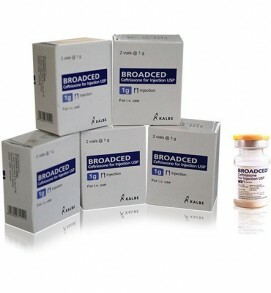 • Recent myocard infark, recent stroke or established peripheral arterial disease. • Non-ST segment Elevation Acute Coronary Syndrome in combination with Acetosal.